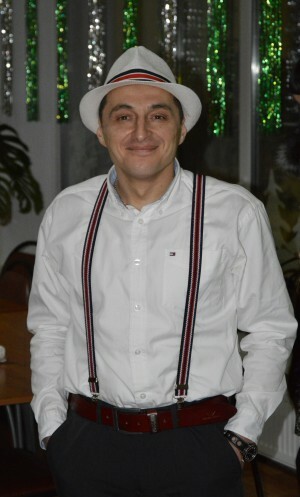 Ivan Anoshkin is an activist from Togliatti who has HIV and HCV and previously had TB. He has been using drugs since 1998 and has had three unsuccessful drug treatment attempts in state facilities and several more in private rehabilitation centres. In November 2012, Ivan underwent mandatory drug treatment where he was tortured and beaten; these abuses were documented and presented with the application to the ECtHR.